Get your popcorn ready! This week, we have carefully selected ten movies and series to watch before the Great War Gala. These shows explore the multifaceted aspects of the first World War, including the emotional impact of battle, the roles women, and the changes to home front. Many of these shows are available at the Grande Prairie Public Library or on Netflix, so get ready to settle in for a weekend in front of the television. This movie is a must-watch based on a classic book of the same name. 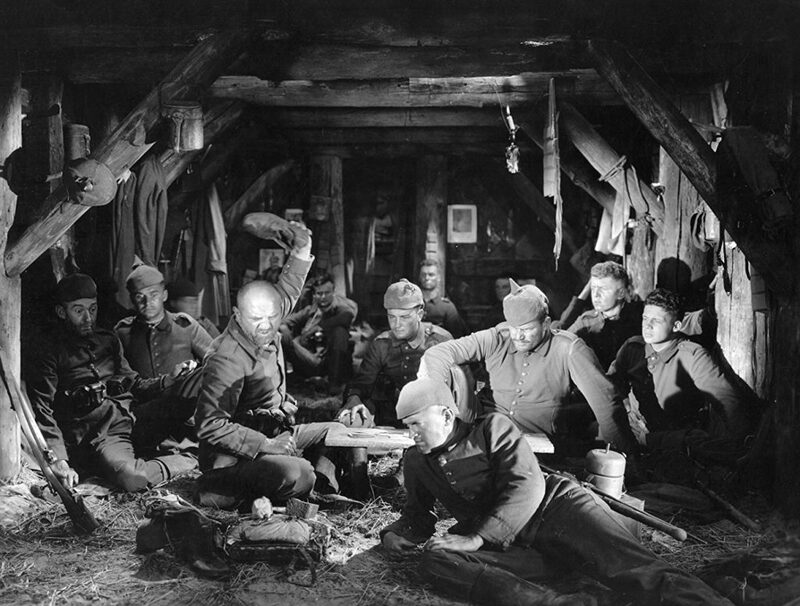 It follows a group of German schoolboys, convinced to enlist in WWI by their teacher. The story is told entirely through the experiences of these young German recruits and highlights the tragedy of war through the eyes of individuals. The true stories of extraordinary young women who witness the brutality and heroism of war and rise to meet the challenge. Our Administrative Assistant, Teresa, recommends this mini series as it presents a women’s perspective of the front lines of the war and the challenges they faced working in a male-dominated environment. According to our records, several South Peace soldiers spent time in the field hospitals of France featured in the series. This series is available at the Grande Prairie Public Library. 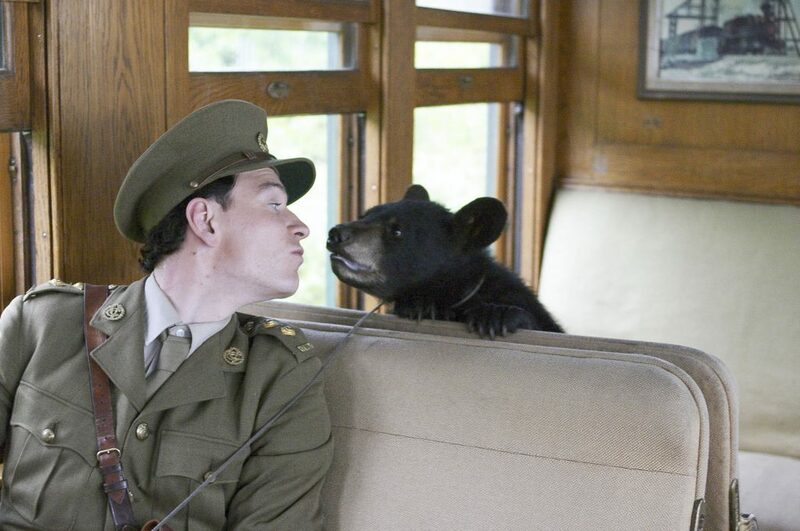 This film is based on the true story of a Canadian soldier, enroute to World War I from Winnipeg, who adopts an orphaned bear cub at White River Ontario. The bear is named Winnie (for Winnipeg) and eventually ends up at the London Zoo where it became the inspiration for A.A.Milne’s Winnie The Pooh stories. This movie is available at the Grande Prairie Public Library. When Captain Fred Roberts discovers a printing press in the ruins of Ypres, Belgium in 1916, he decides to publish a satirical magazine called The Wipers Times. 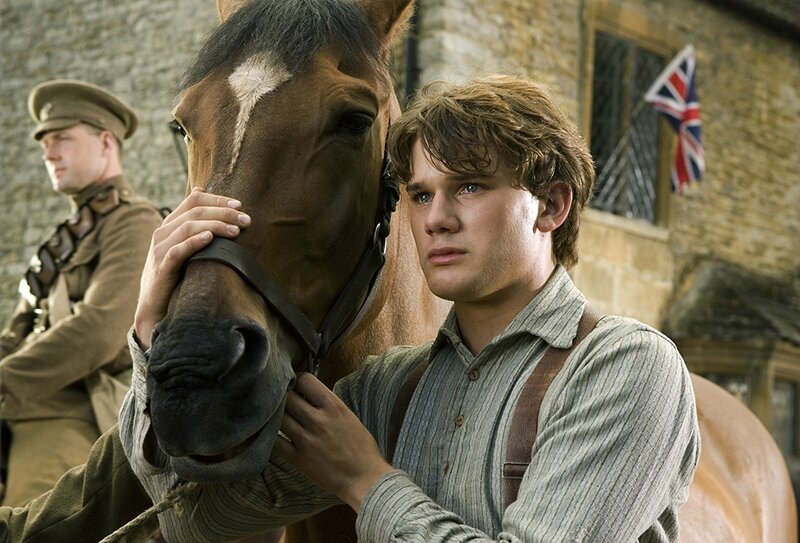 This TV movie is recommended by our WWI Soldier’s Memorial volunteer, Kaylee. One of the soldiers from the South Peace region, Corp. Charles Harrison Sims, served in the regiment portrayed in Wipers Times. Testament of Youth is a coming-of-age story based on the beloved WWI memoir by Vera Brittain. Vera’s story was heralded as the voice of a generation and has become the classic testimony of that war, from a woman’s point of view. Testament of Youth encompasses youth, hope, dreams, love, war, futility, and how to make sense of the darkest times. This series is available on Netflix or at the Grande Prairie Public Library. 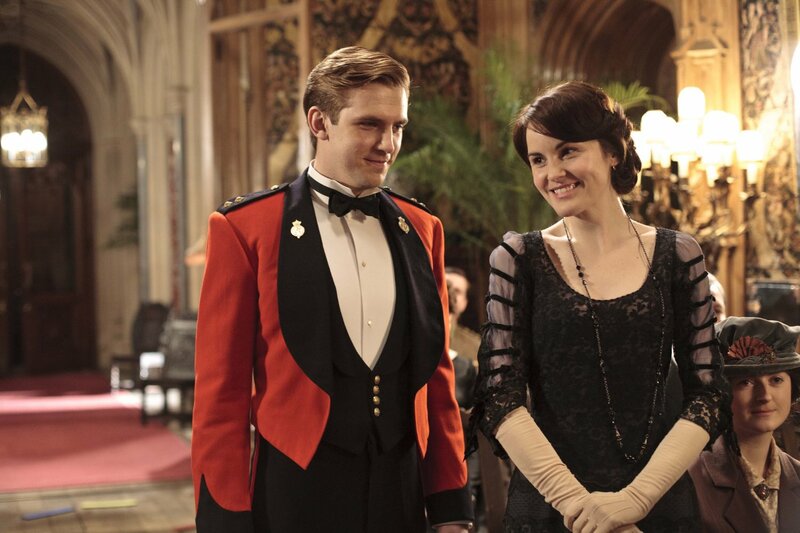 Downton Abbey chronicles the lives of the British aristocratic Crawley family and their servants in the early 20th Century. Series one begins with the loss of the Crawley heir in the Titanic sinking and dramatically concludes with Lord Crawley sharing the news of the outbreak of WWI. 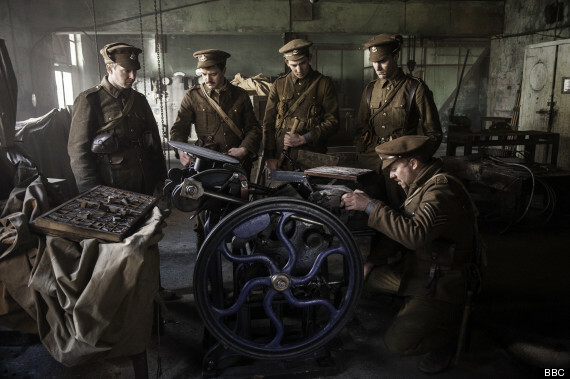 Series two spans the Great War, including narratives from Downton and the front lines. This series is recommended by our Executive Director, Alyssa, who enjoys the quality writing, beautiful costumes, and charming British wit. 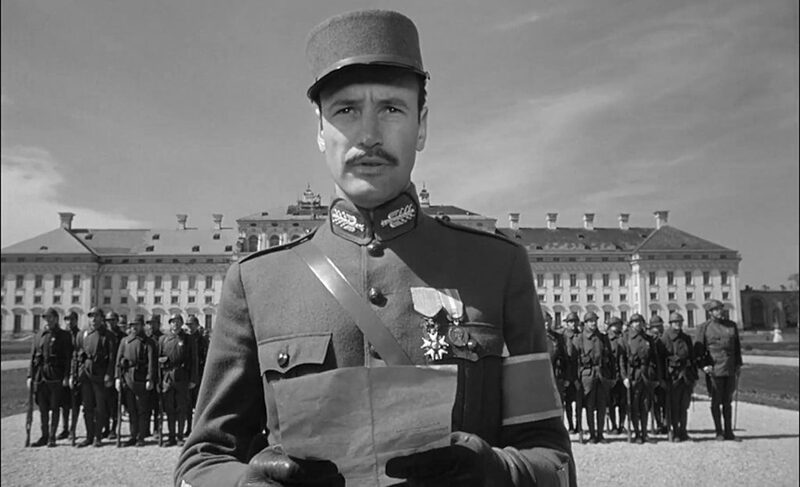 Paths of Glory is an American anti-war movie based on the novel of the same name. After refusing to attack an enemy position, a general accuses his soldiers of cowardice and their commanding officer must defend them. This movie is recommend by our Archivist Josephine who feels it shows how the requirements of duty can conflict with one’s personal moral code. 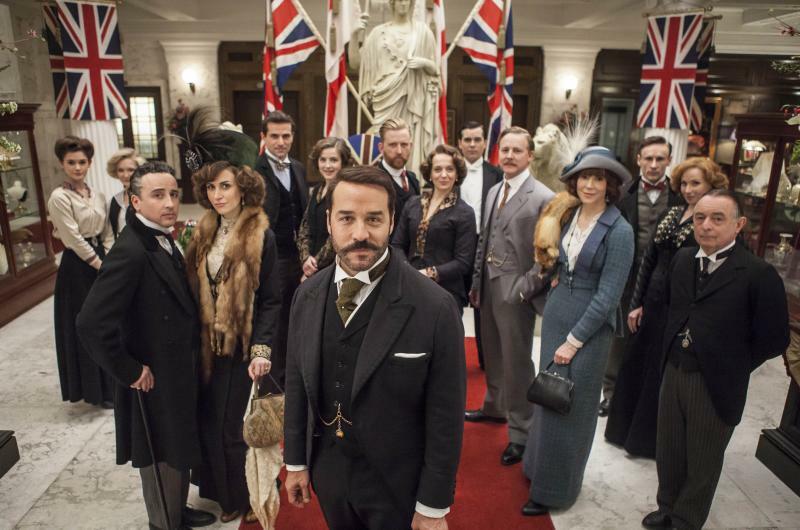 This PBS television series centers on the real-life story of the flamboyant and visionary American founder of Selfridge’s, London’s department store. Season two highlights the impact of WWI on the home front, as the store and staff face the difficulty reality of wartime. Rebellion is a five part serial drama about the 1916 Easter Rising. 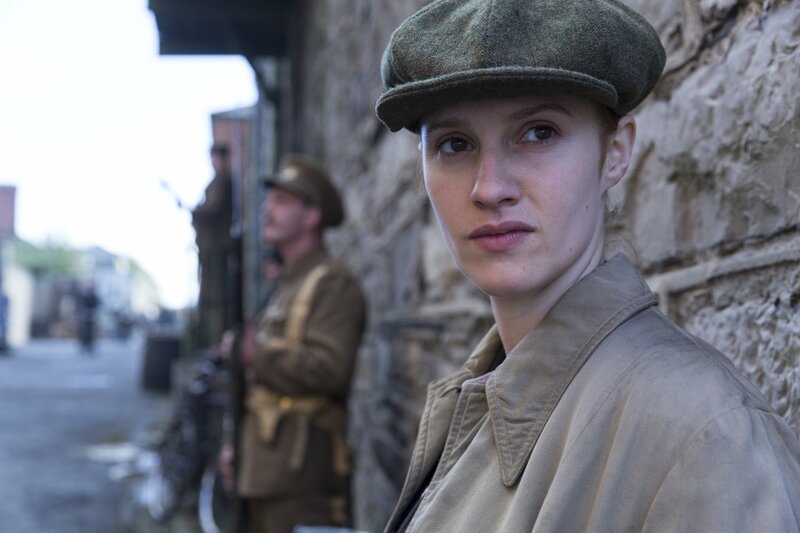 The story is told from the perspectives of a group of fictional characters who live through the outbreak of WWI and subsequent political turmoil unfolding in Ireland.